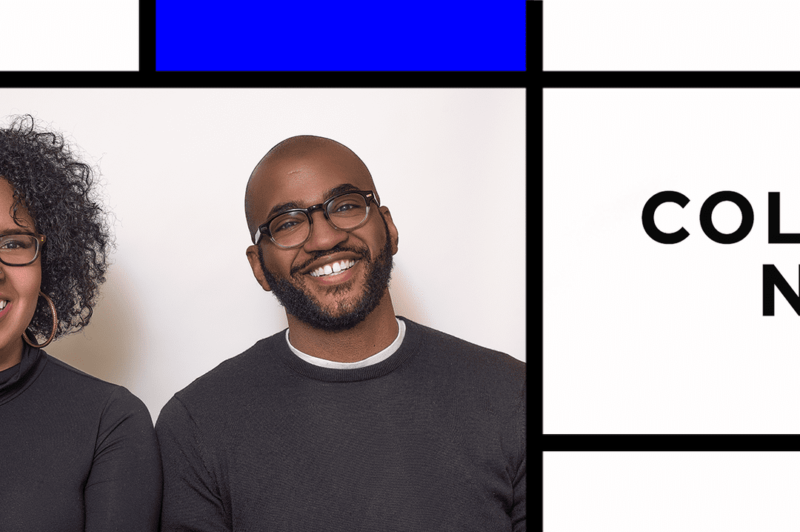 For the first time, For Colored Nerds brings their podcast to the stage! Join co-hosts Brittany Luse and Eric Eddings — the people who brought you nuanced discussions of both Nina Simone and Stevie J — for this super-sized episode. They’ll gleefully examine race, pop culture, art and news as only they can. Along for the ride will be special guests writer-editor Ashley Ford and Vann Newkirk II of The Atlantic.